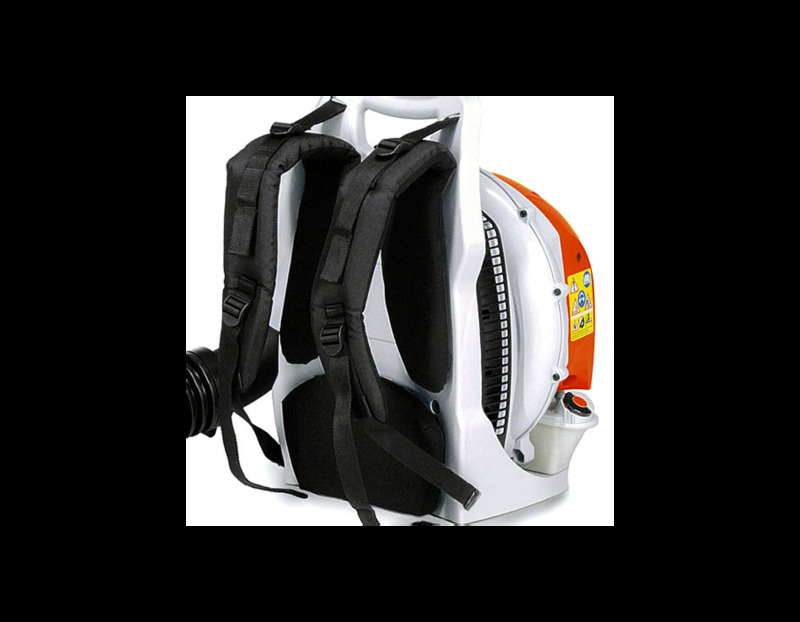 decompression valve allows some of the compression pressure in the cylinder to escape, so less force on the starter rope is needed. 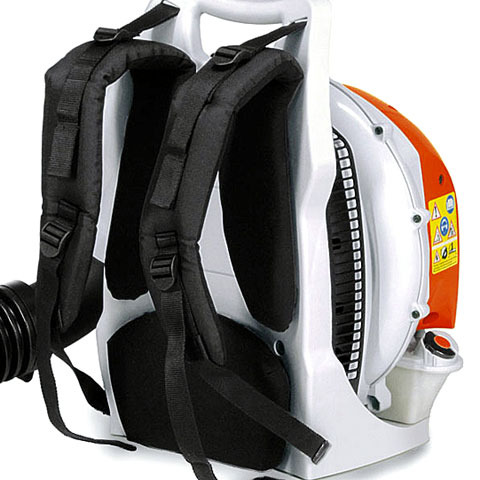 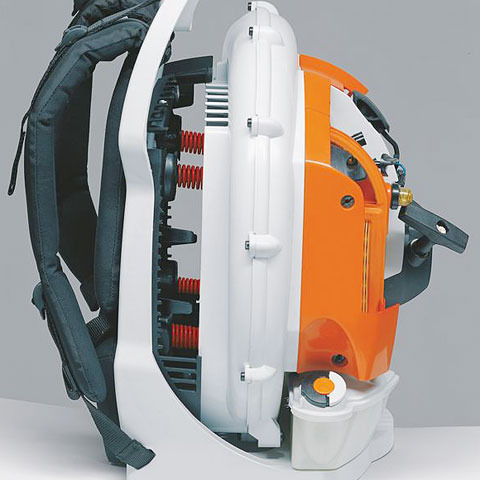 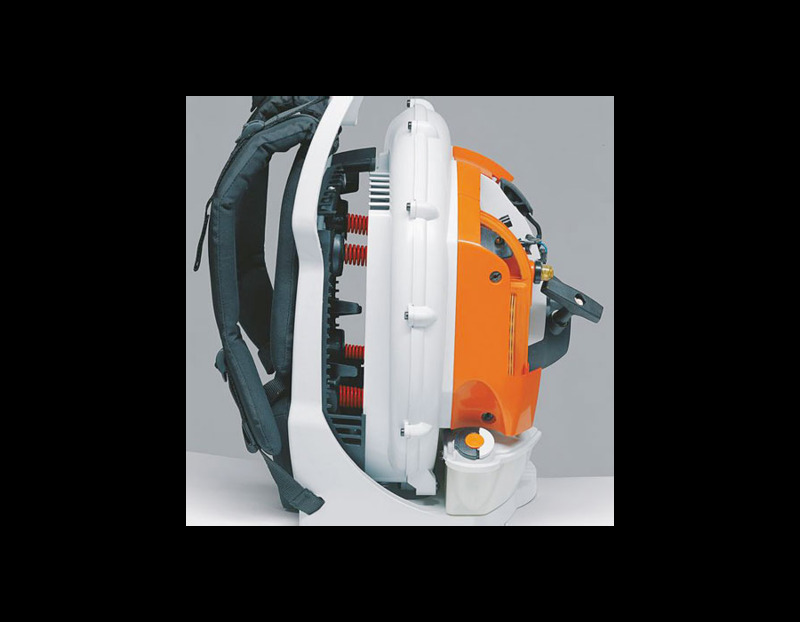 This STIHL BR 200 Backpack Blower's lightweight backpack design and anti-vibration system provide additional comfort and help reduce fatigue. 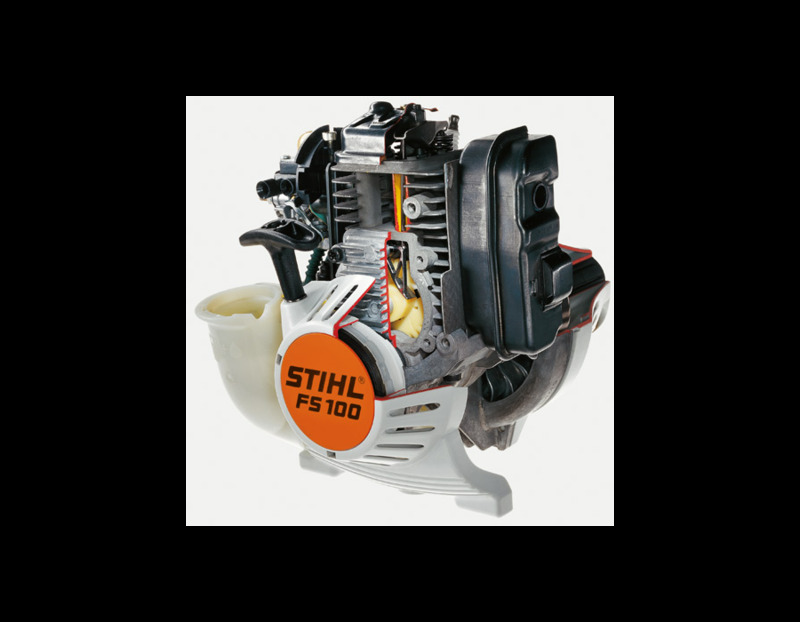 Experience a smooth start with a simplified starting procedure. 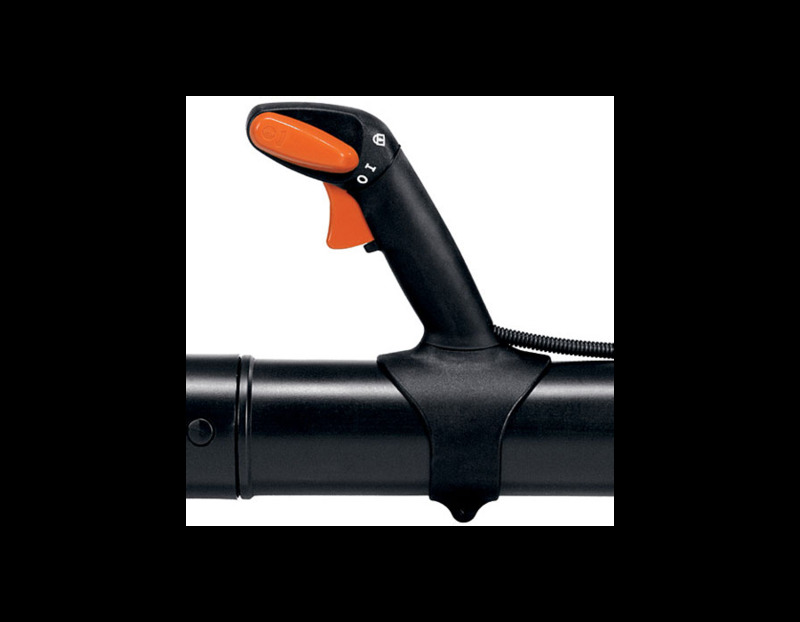 Features include; a tube-mounted throttle for ease of use and single-handed operation, a large fuel tank for longer run time and a two-ringed piston for extended life. 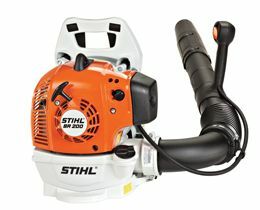 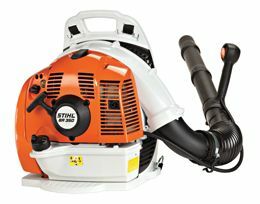 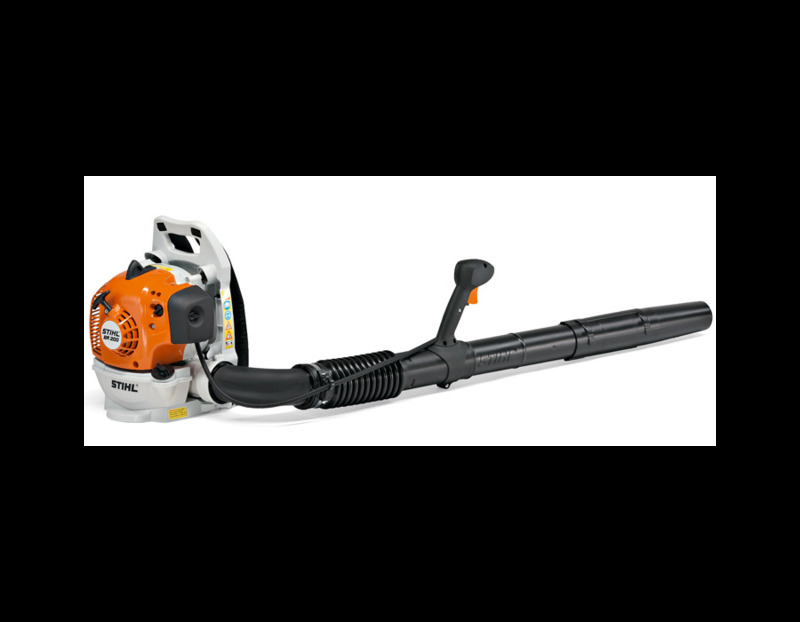 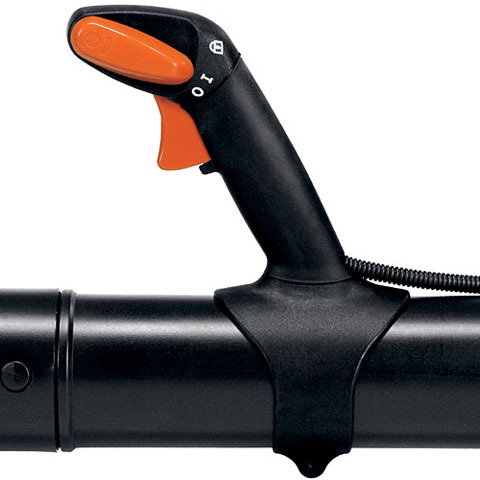 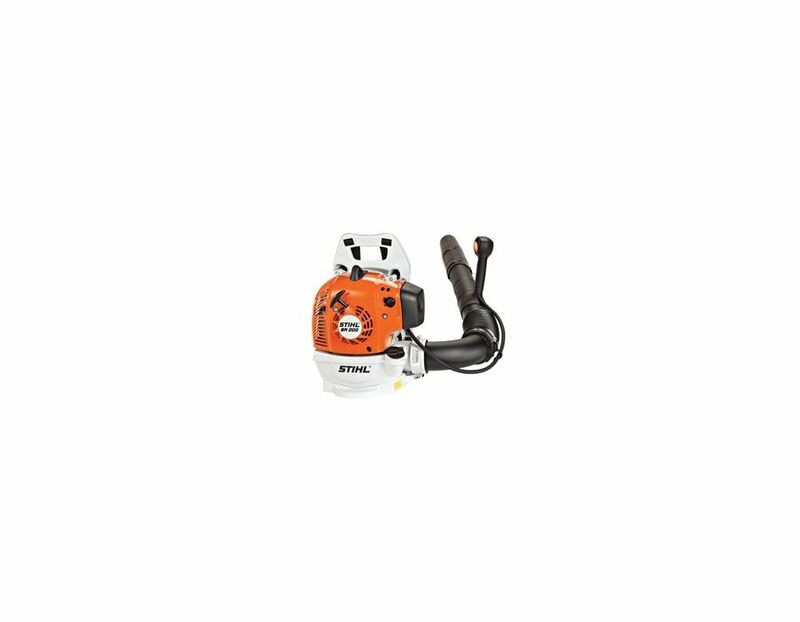 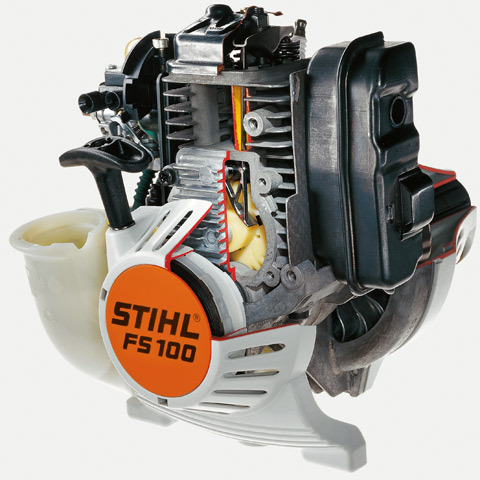 The STIHL BR 200 backpack blower – professional design and performance at an affordable price. 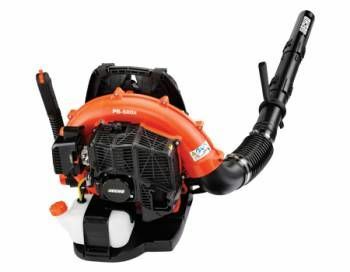 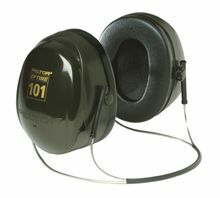 Find the BR 200 Backpack Blower at Kooy Brothers Equipment Ltd. located at 1919 Wilson Avenue in Toronto, Ontario.